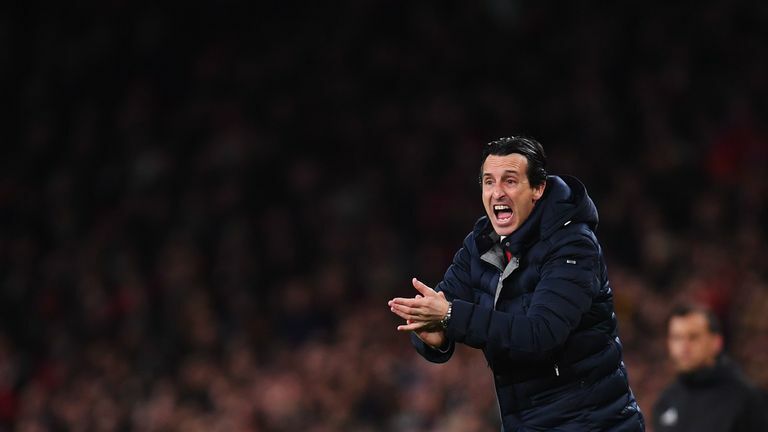 Gary Neville says Unai Emery has done a “brilliant” job in getting Arsenal to compete for the top four and the latter stages of the Europa League. Arsenal’s 1-0 win against Watford on Monday Night Football saw them go back into fourth above Chelsea on goal difference and they are preparing for their Europa League quarter-final second leg against Napoli on Thursday, leading 2-0 from the first meeting. Neville believes Emery has set his side up well despite other sides around them in the top four race having better resources.